Brian is an internationally recognized industry leader and award winning presenter inspiring coaches and clients all over the world. He is one of the most sought after coaches in the world specializing in athletic performance, mental conditioning, and business leadership. 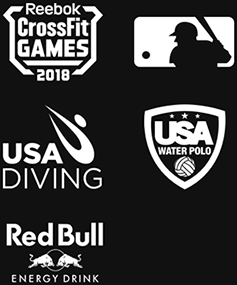 He is the founder of FNS Training Center, an award winning performance training facility that provides a one of a kind “team training” experience along with personal training, nutrition coaching, and mental conditioning. Brian serves on the board of advisors for SPRI products along with being a Master Presenter and trainer for SPRI. Brian is one of the few Nike Master Trainers in the world. 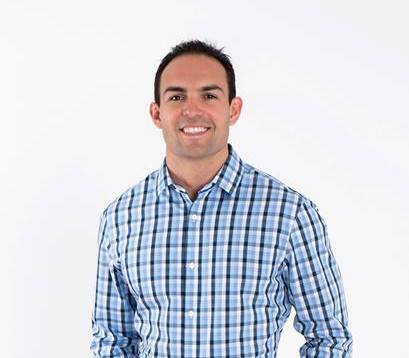 Brian’s athletic achievements include playing football at SJSU, completing an Ironman, running the Boston Marathon, and winning the Under Armour National Performance Challenge in 2011. Join Brian at RockStock to explore concepts and techniques to help your patients and clients develop cognitive and emotional flexibility. Brian will demonstrate how rewiring the brain with positive intentions can lead to better movement behaviors and outcomes.